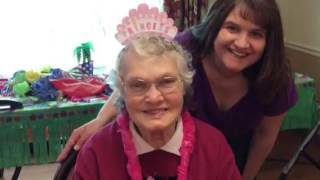 It is our goal to meet the needs of each resident while maintaining the privacy, dignity, and integrity of each resident. 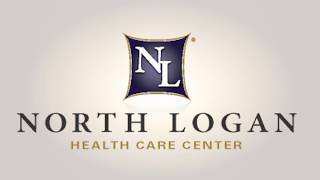 That�s why our philosophy at North Logan Health Care Center is "Residents First". This philosophy affects everything we do; from caring for our residents to the manner in which we conduct the business and operations of our company. Therapy is wonderful. If it weren't for the Physical Therapist David, I wouldn't be walking. "I like working at North Logan Health Care Center because its smaller and has more of a homelike environment. Everybody knows everybody and treats them like family.